The starting model for students who never had prior experience playing the violin before. We made sure that our students can start learning the violin without burning too big of a hole in your pocket! Comes with a glossier finish, V100 sounds are quite bright. 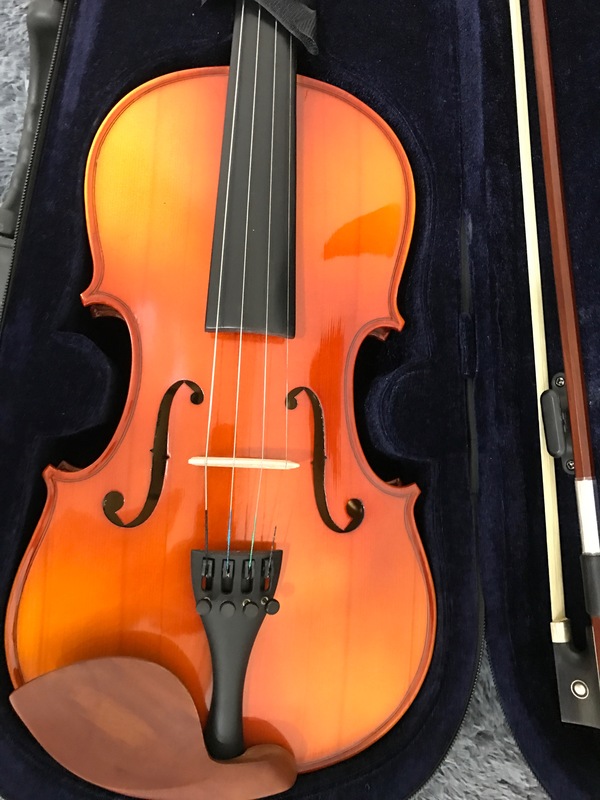 The V100 violin accommodates both children and adults, and it can be practised immediately without any messy or painful adjustments. 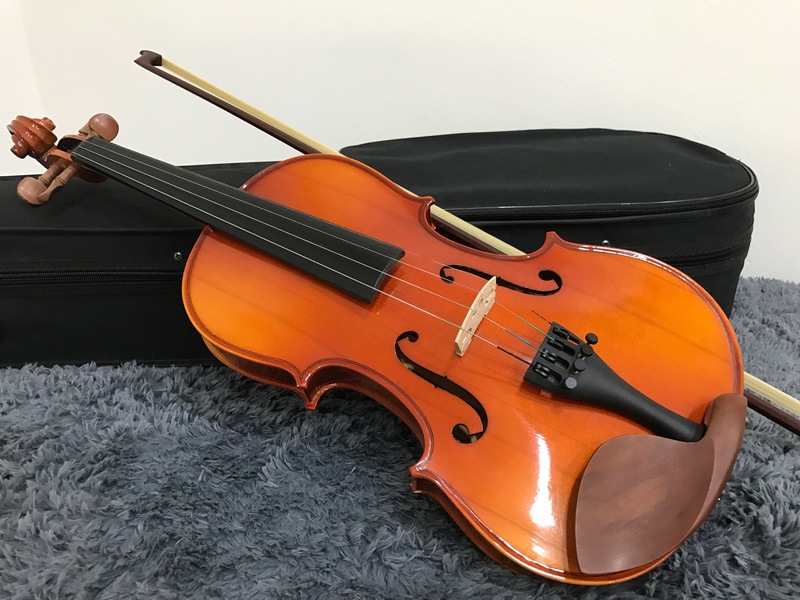 SKU: V100 Category: Beginner Violin Tags: Beginner Violin in Singapore, Where to buy violin in Singapore.